Our Wilmington, Delaware office has been serving clients in The First State for over 25 years. The combination of our extensive experience in the state and deep bench of seasoned trial lawyers sets us apart from other regional and national firms. Lawyers in the Wilmington office represent many Fortune 100 corporations in asbestos and other toxic tort litigation and are a key facet of the firm’s strong regional healthcare litigation practice. We frequently litigate claims involving employment laws, corporate governance, shareholder disputes, construction defect and accidents, and professional negligence. Regional and national insurers rely on our Wilmington lawyers to evaluate insurance coverage issues, prepare insurance coverage opinion letters, and litigate insurance coverage claims. We also represent multi-national corporations, regional banking institutions and emerging, growth-oriented businesses in sophisticated corporate transactions, including the transfer of commercial real estate, taxation, mergers and acquisitions, securities law, intellectual property, and general corporate transactions, including formation of limited liability companies, business trusts and other entities. Commercial debtors, creditors, landlords, equipment lessors, insurers, and financial institutions rely on our Wilmington bankruptcy lawyers for guidance in reorganization and liquidation proceedings, as well as out-of-court workouts and loan modifications. Our Wilmington team handles a wide array of tort and commercial litigation cases in all of Delaware’s state courts, including the Superior Court’s Complex Commercial Division and Delaware’s nationally recognized Chancery Court, as well as Federal District Court for Delaware and the United States Bankruptcy Court. Our experienced litigators are frequently called on to act as local Delaware counsel in complex matters of a national scale, and we routinely handle appellate matters before the Delaware Supreme Court. Our office is conveniently located near I-95 and the Amtrak Northeast Corridor rail line. 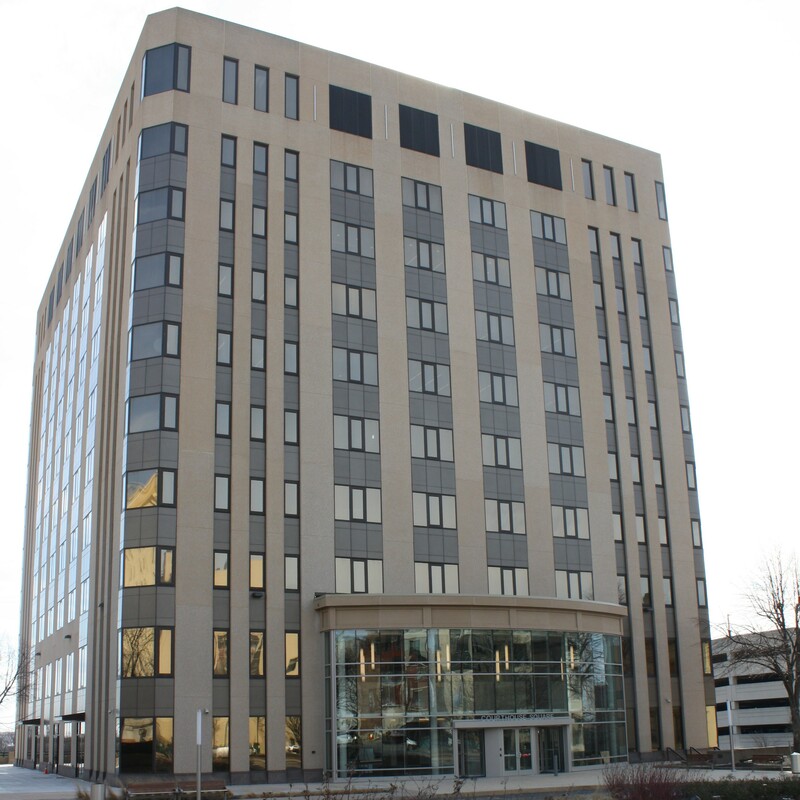 It is next-door to the New Castle County Courthouse, across the street from the Delaware Bar Association and in close proximity to state and federal courts.